END OF YEAR BANQUET IS APRIL 1st!! REGISTRATION FOR THE 2018-2019 SPARTAN END OF YEAR BANQUET IS NOW OPEN!!! Congratulations to Sean Poth, the 11th year recipient of the Adam Litteken #6 Scholarship Award. Amanda Bond and the Litteken family presented Sean with this years plaque, jacket and $1,000 scholarship. Sean and his parents Michael and Chiori Poth are pictured with the Litteken family along side the banner that hung at the St. Peters Rec-Plex. Sean is the first of the scholarship recipients to sign the banner. A tradition we will repeat for years to come. Sean plans to attend Missouri University of Science and Technology and major in Physics. Sean has a cumulative GPA of 4.6042 and is ranked 13 of 474 in his class. Sean’s essay revealed his love for hockey and how fortunate he is to play the game. He explained, “Working together with others will bring about more progress and success than trying to do everything on your own. Hockey has made me realize that you can always better yourself, whether that is on the ice, in school, or at work.” Way to go Sean. Good luck at S&T! 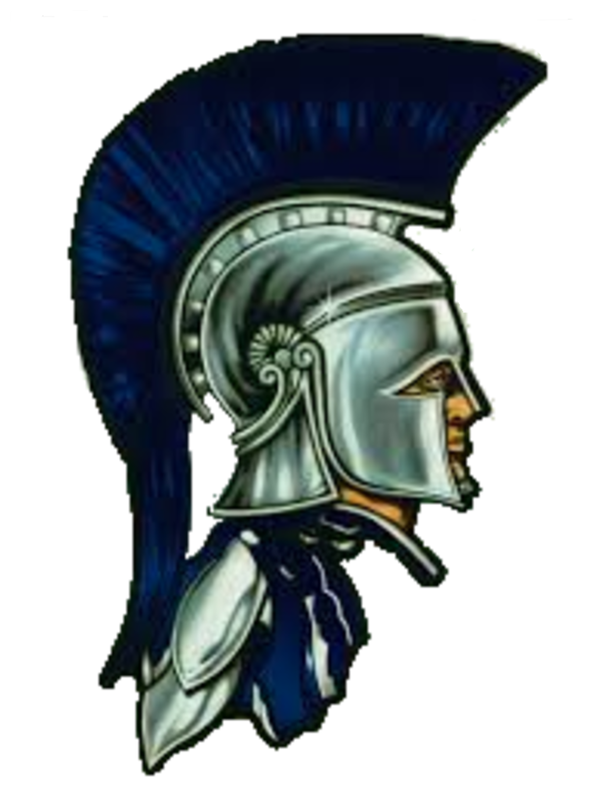 ©2019 Francis Howell Central Spartan Hockey / SportsEngine. All Rights Reserved.